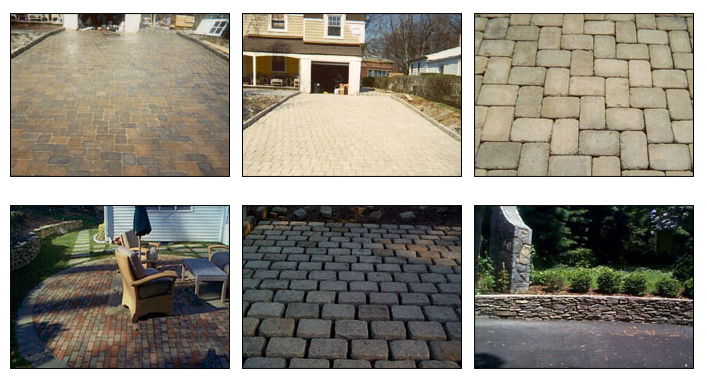 Archways, walkways, patios, retaining walls…Masonry work is our specialty, and something we pride ourselves on. We can design and build the most decorative, functional and attractive additions to any residential or commercial property. And right now is the best time to get started on the project! If you can imagine a brick walkway up to your front door, a decorative wall to add a finishing touch to your landscape, or a stone patio, let us design and build it.